I still remember the original iPhone background. You know. The ridiculously simple shot of Earth. No phone background since has really captured my imagination in the same way since. 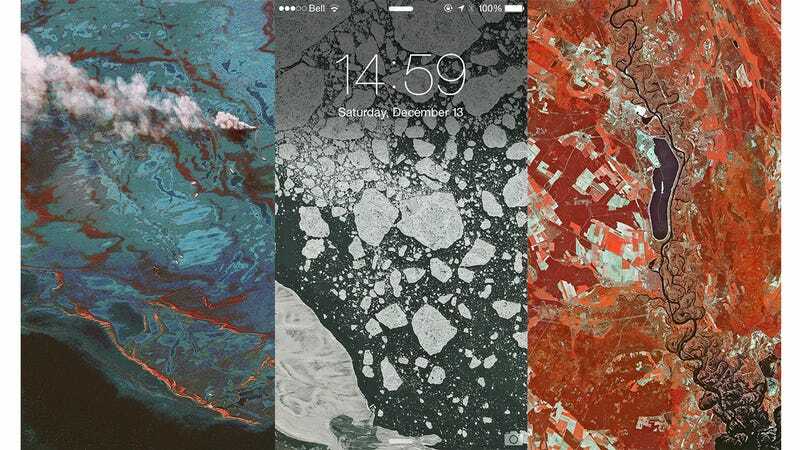 Aerial Wallpapers, a site that finds great satellite photos and optimizes them for phones, has just changed all of that.